Required reading? There’s nothing better. That’s why I love the Reading for Research challenge. That's why I love Cybil’s judging. And reading is my “why” for writing too. 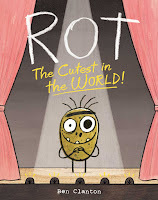 As we approach the holidays, I thought I’d share 5 of my favorite funny books of 2018. 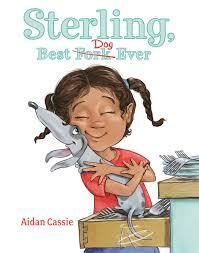 Each of these books have the perfect combination of humor and heart. 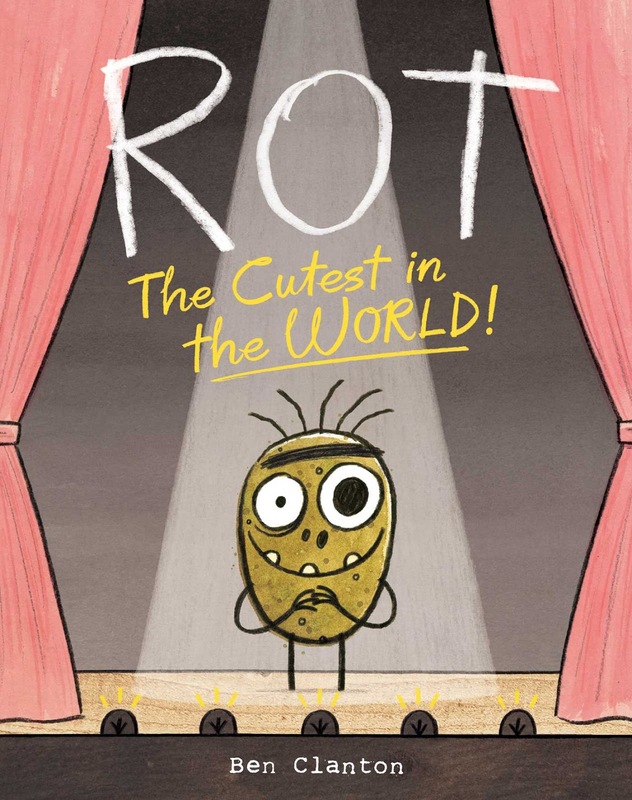 Rot, The Cutest in the World, by Ben Clanton hilariously shows that beauty is in the eye of the potato....ahem, I mean beholder. 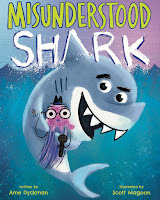 Misunderstood Shark, by Ame Dyckman and Scott Magoon surprises us while demonstrating that anyone can be misunderstood. Stegothesaurus, by Bridget Heos and T.L. Macbeth takes a simple story and turns it on it's head, proving that differences make life more interesting. Sterling, Best Dog Ever, by Aidan Cassie, uses puns and wordplay not only to make us laugh, but also to demonstrate that being loved doesn't depend on fulfilling others' expectations of us. 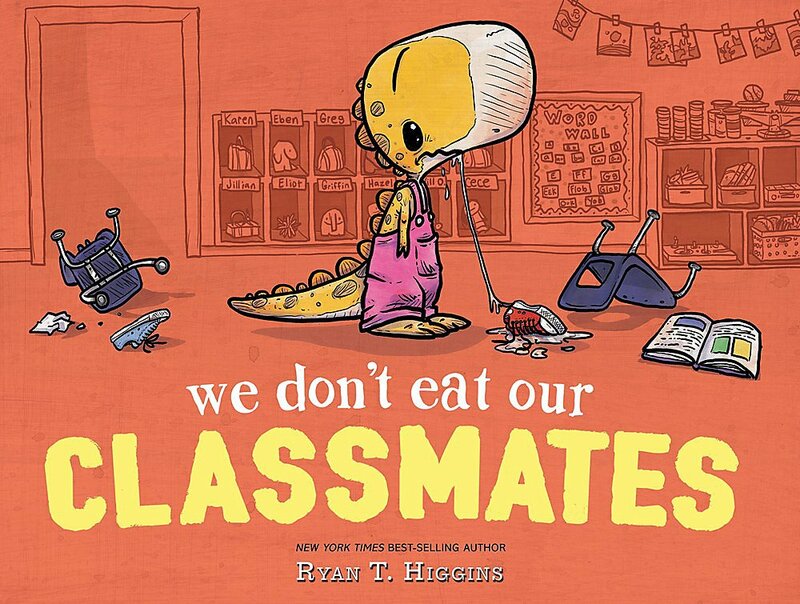 We Don't Eat Our Classmates, by Ryan T. Higgins made me laugh out loud with it's hilarious and heartwarming premise of a dinosaur's first day of school jitters. 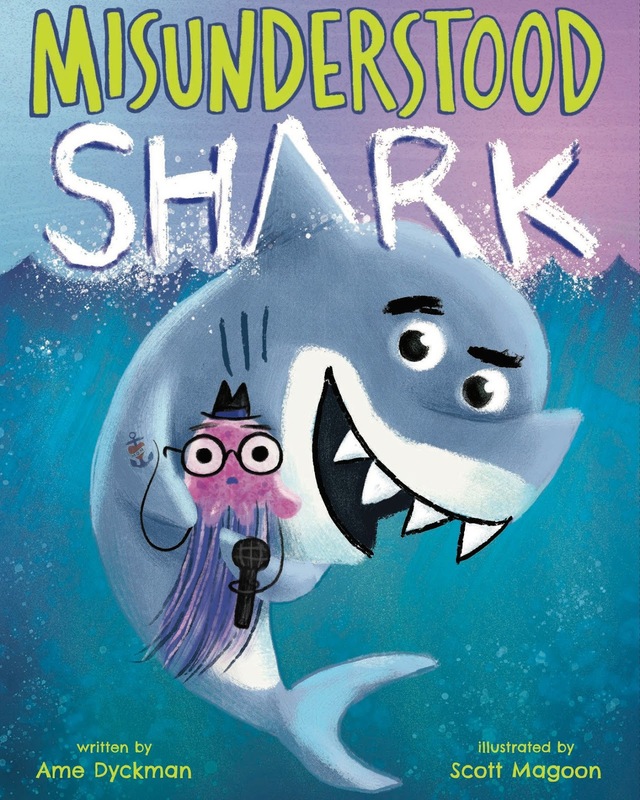 What are your favorite books with humor and heart? Kirsti, thanks for sharing these titles. I am in awe at the huge number of board & picture books you & your fellow Cybils panelists have read (the poetry section has a "mere" 49 books in comparison - I feel like a lightweight!). Ha! Poetry must be a wonderful genre to judge! Great list! Ryan Higgins is like the SNL star of PB humor. I'm also a fan of GRUMPY MONKEY by Suzanne Lang. The title and cover art alone will make you giggle. yes, Kelley! I've read that one. It IS really funny! These look great. 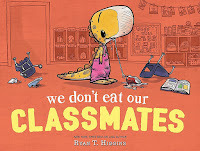 I've read We Don't Eat our Classmates. It's wonderful. Just read A Truckful of Ducks. Not once, but 3 times. Loved it. Thanks for the other suggestions! Hmmm. My post is not here. Try, try again! 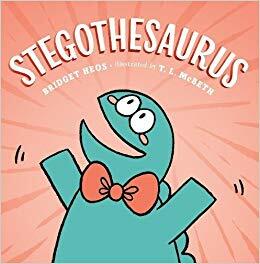 I love books with heart and humor! My favorites are when I'm surprised and I laugh out loud! Just enjoyed I'm Bored! A talking potato and a really cool kid. Too funny. I absolutely expected to express profound gratitude once more. I don't have the foggiest idea about the things that I would have utilized without those systems contributed by you specifically on such a circumstance. 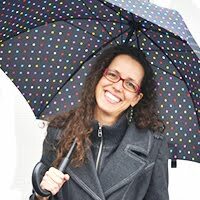 It had been an exceptionally disappointing emergency in my conditions, however finding a talented way you unraveled the issue took me to bounce with joy. Presently I am appreciative for this help and trust you comprehend what a stunning activity your are achieving teaching individuals utilizing your webpost. I realize that you've never became acquainted with us all.